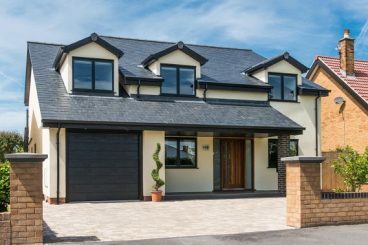 Composite doors are highly secure, energy efficient, cost-effective and come in a wide range of designs. 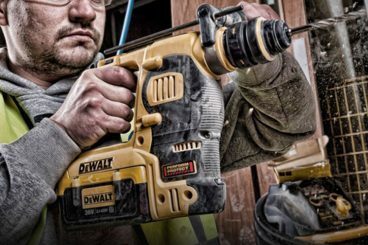 Hand and Power Tools, Hardware and Apparel for jobs big or small - at extremely competitive prices! 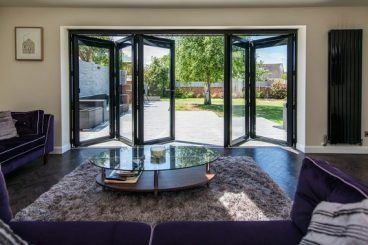 With slim sightlines and strong construction, achieve huge glazed areas and larger spans than mother systems. 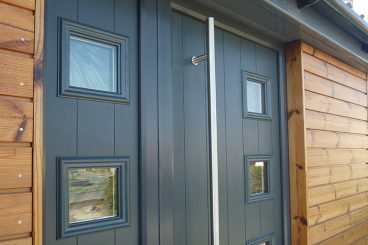 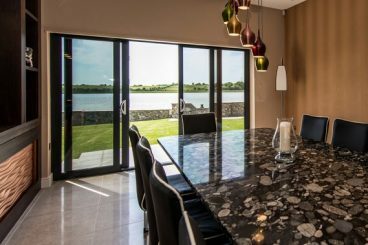 Choose from Aluminium or PVCu windows, made to measure hand built here in the UK at our dedicated factory. 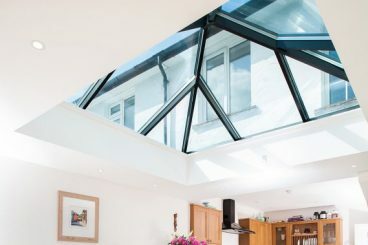 Our versatile full aluminium systems mean less roof and more sky, bringing even more light into your room.